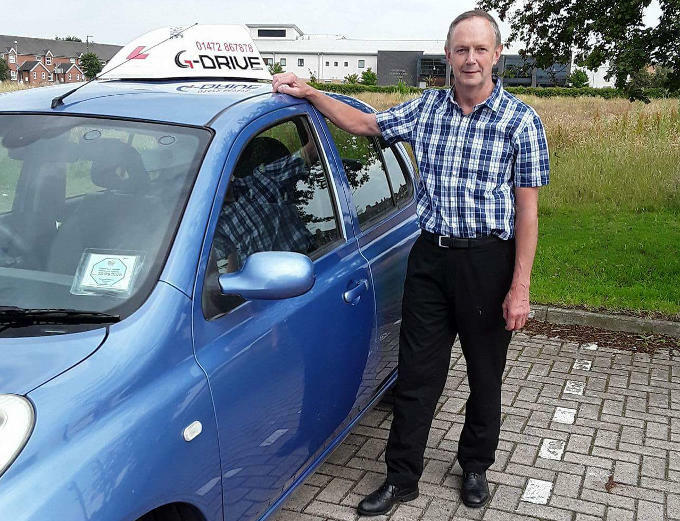 My name is Graham, I am an Approved Driving Instructor (ADI) with the Driving and Vehicle Standards Agency (DVSA). I also hold a teaching qualification. I was born in Grimsby and have lived here all of my life. 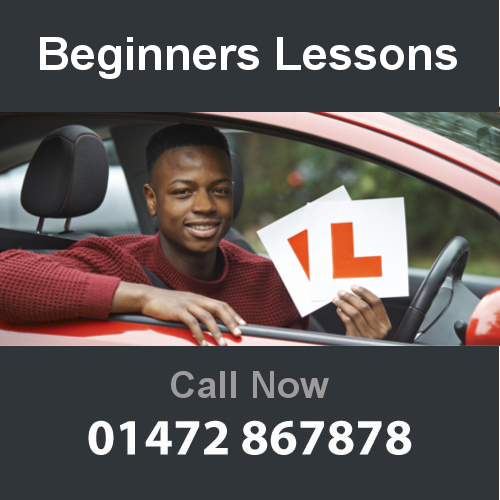 After working in the Motor Vehicle Industry repairing cars, I decided I wanted a change and became a Driving Instructor. I can help you with all aspects of running and repairing a car as well as teaching you to drive. I am a strong believer in teaching people to drive for life. As an instructor for 25 years I have plenty of experience that I can pass on to my pupils. 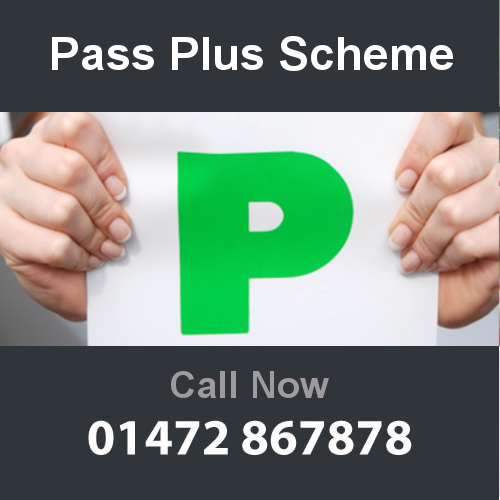 I can help you whether you are a complete beginner or a full license holder looking to refresh your driving skills.